P-Square are presently on tour in Congo Brazaville. They have had a rosy year for them so far and their new single ”Personally” is making waves all around the African continent. 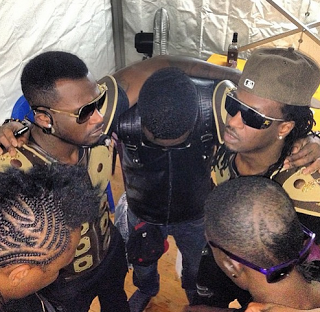 They have so much to thank God for and just before they rocked the stage in Congo, they took some time to pray.